Sorry that I've been absent for the last week. The funeral was on Saturday and it was good, though it was very difficult. Seeing his wife following the casket as tears poured down her cheeks was extremely hard. I also didn't know that they were going to read letters written to Chris and his wife. The first letter they read was mine. It made me weep even more. But it helped to hear my own words of comfort to him. Death isn't permanent. I'll see Chris in heaven someday and that gives me hope. Also, I feel like I've been mourning him since I found out two months ago that he was drying. It actually helped. I still have trouble singing worship songs at church or listening to other music that reminded me of him, but it will pass and I'll be okay. Thank you for your prayers. In happier news, I got an award from the lovely Francesca Zappia at Zap's Lobster Tank (I love her blog name!) 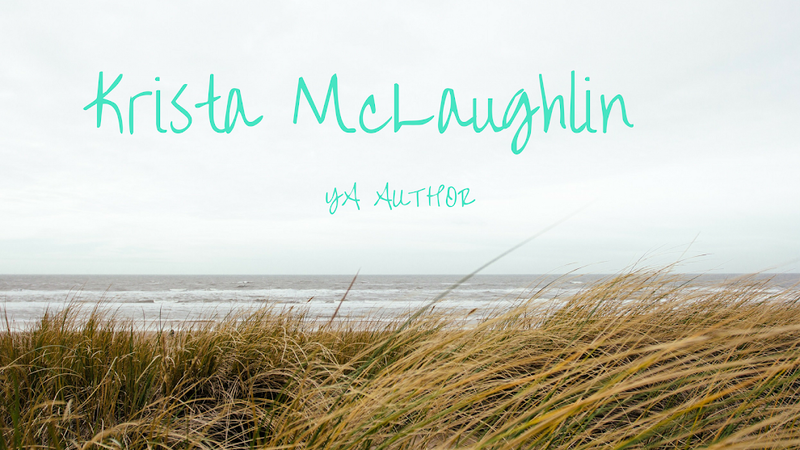 Her blog posts always make me smile and she's an awesome writer! You should check her out! 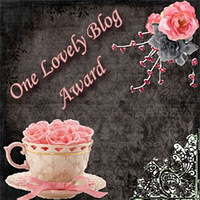 Now, I get to give this blog award to some people! Hope you enjoy the award! You all deserve it! Thanks! I agree. Writing is therapeutic, it helps me get through rough times. Well it is one if the things. Krista, thank you so much! This made me smile! Thank you for the award! Glad to hear you are finding ways to stay strong during this hard period of life. Keep writing! thank you so much! and i love your blog name! I'm so sorry for your loss. It's terrible to lose people we love. I guess it's a fact of life but that doesn't make it any easier. RIP Chris. I'm sorry for your loss. Even knowing death isn't the permanent separation doesn't make it hurt any less.